With JYJ’s Kim Junsu set to make a solo comeback in March, there are only a few days left till tickets are released for his upcoming concert. Kim Junsu will hold his ‘2015 XIA 3rd ASIA TOUR CONCERT IN SEOUL’ concerts on the 7th and 8th of March at the Jamshil Indoor Gymnasium. The first round of tickets will be released on the 3rd of February at 8pm KST on Interpark, while the second round will be released on the 5th of February at the same time. Kim Junsu has proven multiple times just how much ticket power he holds in the industry. Last year’s musical and ballad concert sold all its tickets in the first and second round of ticketing, and even managed to sell all tickets for audio seats that were released by request of fans. Judging from his previous records, the upcoming rounds of ticket reservations are expected to be more cutthroat than ever. Meanwhile, Kim Junsu became the first Korean solo artist to hold a world tour when he embarked on a tour in 2012 that took him to six Asian countries, New York, Mexico, Brazil and Chile after the release of his first solo album ‘TARANTALLEGRA’, which sold 120,000 copies. 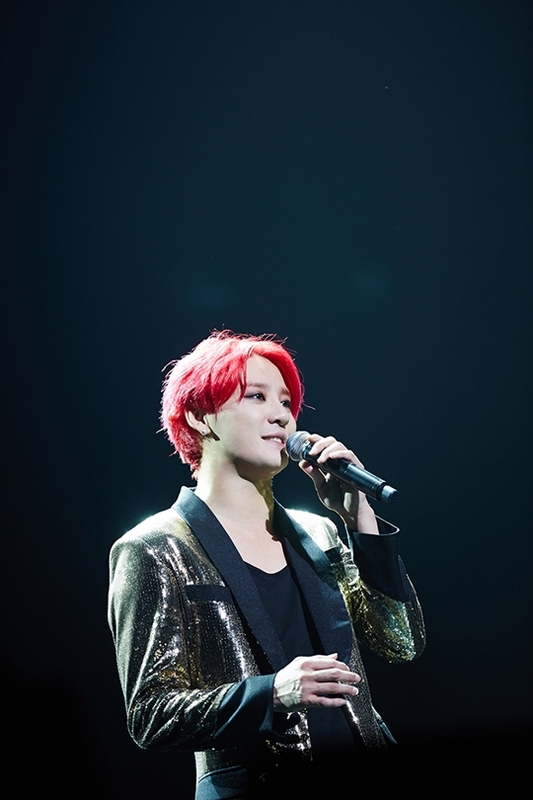 Kim Junsu also met with 100,000 fans in seven Asian cities after releasing his second solo album ‘Incredible’, showcasing his status as a global artist.